" ...this stuff really works !!" 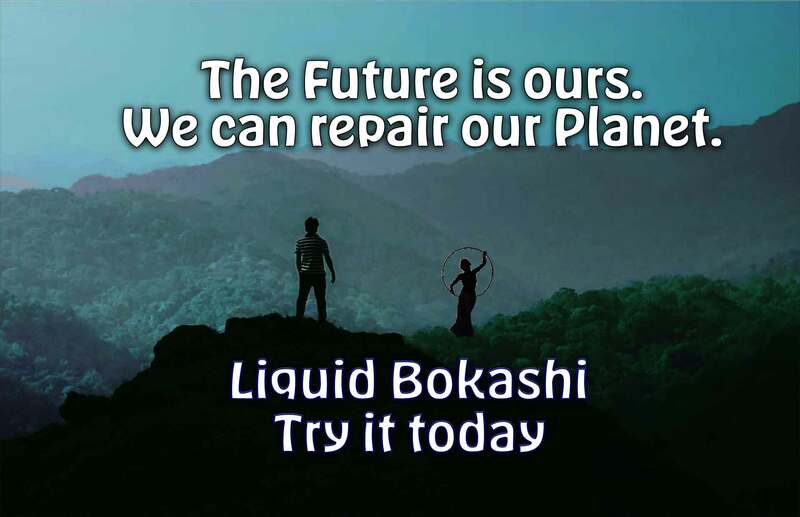 Invented in Japan, “MannaTerra” is the core component of our Authentic Liquid Bokashi. “MannaTerra” is made by combining our proprietary blend of “Primordiogenic Microorganisms” with an array of “Rare-earth Elements and Minerals”. These “Rare-earth Elements and Minerals” are extracted from Ocean-Water. All ingredients found in our product range have been in the human food-chain for thousands of years, and are 100% naturally derived, boasts a negative carbon footprint, is Non-GMO, 100% Naturally Derived, Sustainable Biotechnology that is 100% Earth-Friendly. MannaTerra’s ability to help PROTECT plants and animals from DROUGHT has been tested with great success in Japan, Australia and New Zealand, the USA’s North Georgia Hills (east coast USA), High Island, Texas (south-central USA), the California Central Valley , The Inland Empire (southern California). But we didn’t stop there! We went on to enhance our proprietary, patent-pending biotechnology, by employing the old-world wisdom of Japanese organic growers who have been successfully warding-off insects, unwanted fungus and viruses, for generations, with NON-GMO, 100% natural and sustainable organic methods. We are absolutely confident that you will be amazed at how well Liquid Bokashi works when applied correctly. Read more here… regarding the true ancient origins of Bokashi, MannaTerra and the world-famous Japanese secrets of longevity and human health.